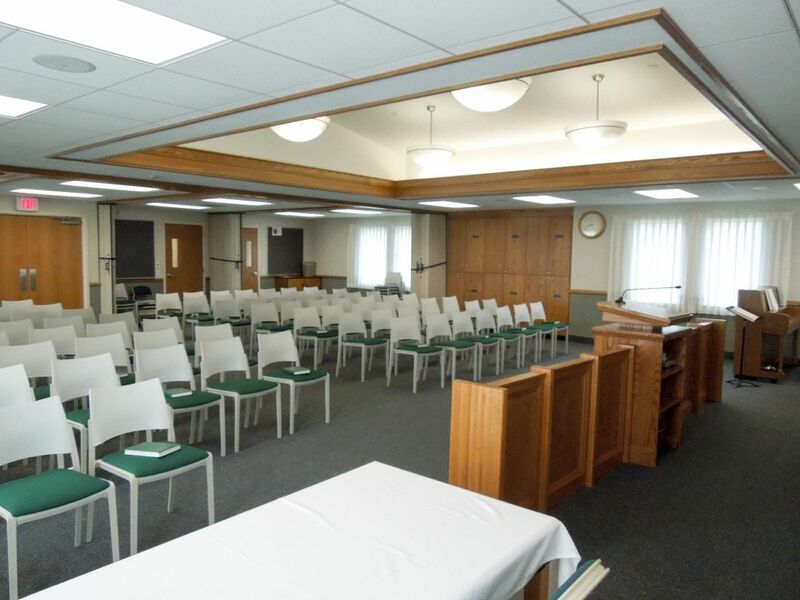 The Church of Jesus Christ of Latter-day Saints, Crittenden is located in Crittenden, Kentucky on an approximately 8.13 acre site. 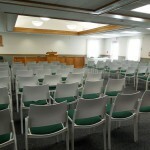 The building seats up to 130 occupants. 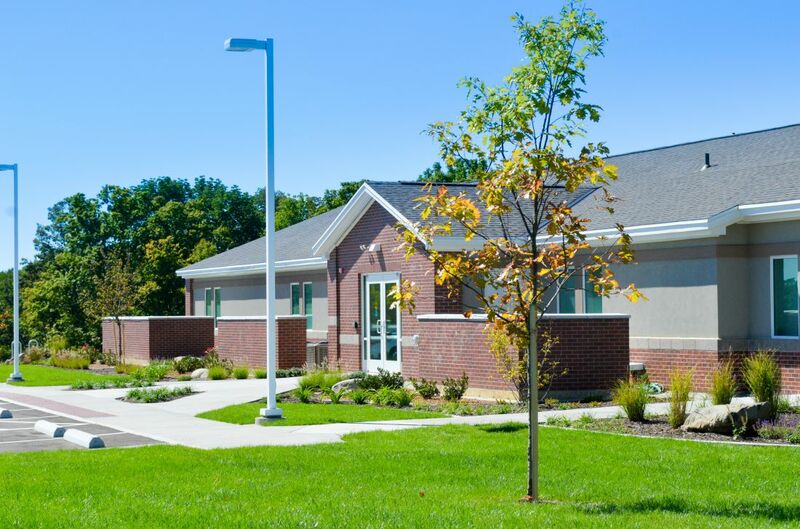 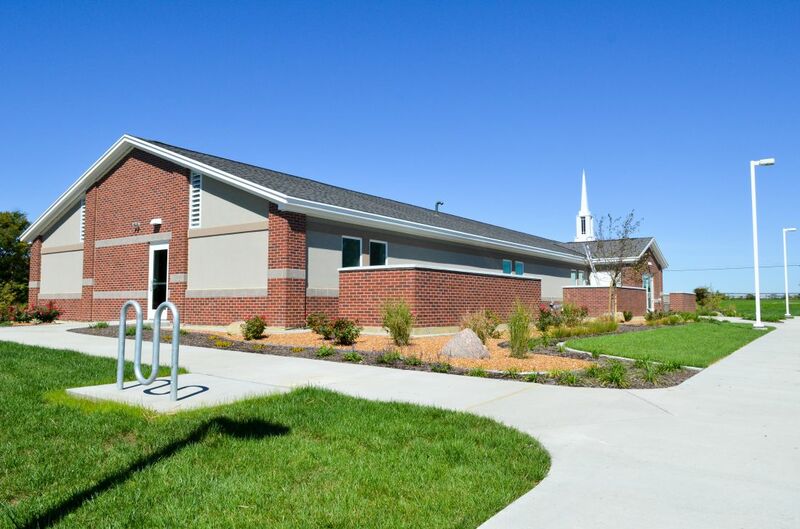 The new construction of this 5,200 square foot building includes offices, classrooms, bathrooms, a serving kitchen, and a multi-use space. 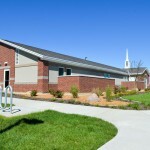 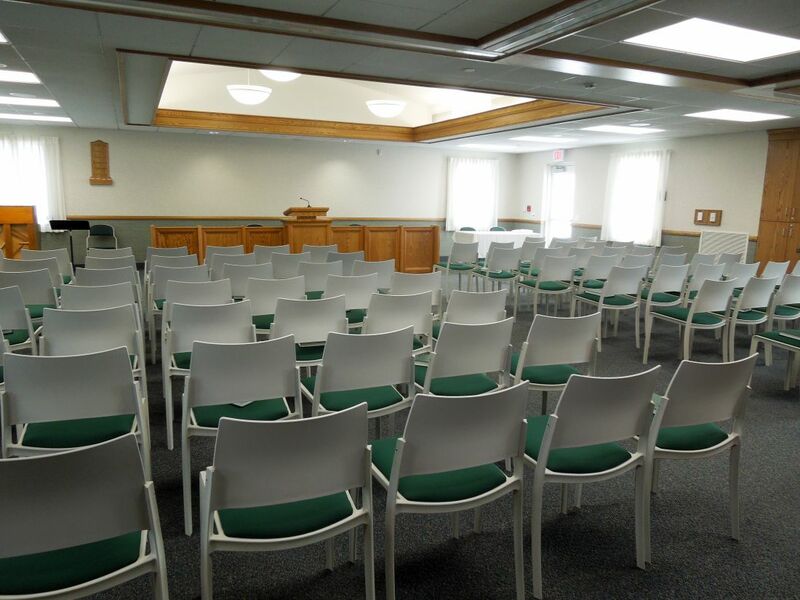 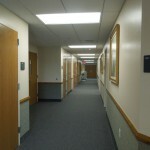 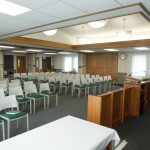 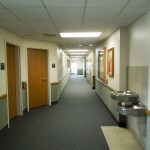 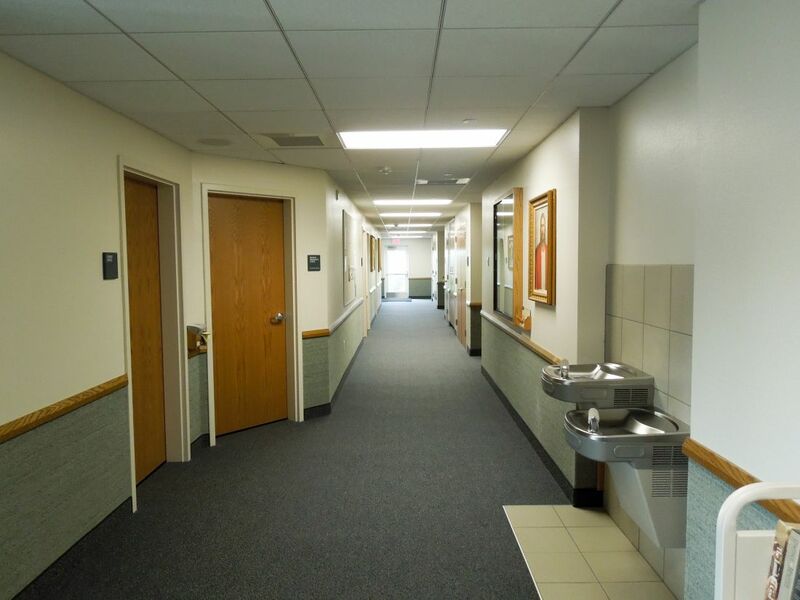 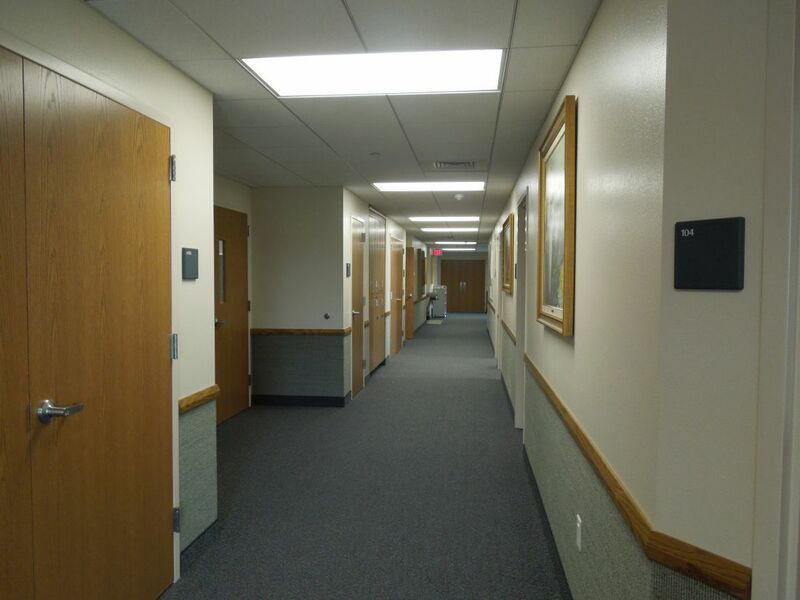 Unique features of this church utilize a modular design that allows for future expansion as the congregation size necessitates and interior partitions allow rooms to be adapted for varying functions. 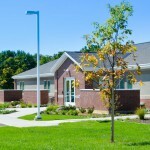 In addition, the landscape was specially designed in conjunction with consultants for the particular eco-region and to be virtually maintenance free.